INSTALADORES RME, Thermal insulation materials, heating and cooling pipes, aluminium coating, on EUROPAGES. 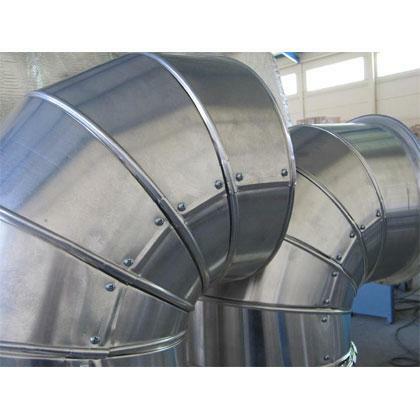 A leading manufacturer of aluminium, stainless steel or galvanised steel coatings for process and fluid pipes, ducts, ovens, fire protection systems, cooling systems, etc. 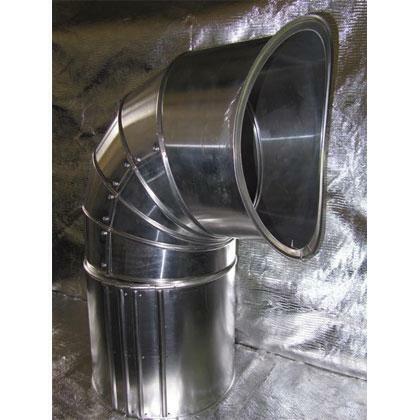 We manufacture small and large format pipes, elbows, brackets, grafts, bottom parts, cones, hoppers, crimped boxes, modular units and bent flat bottoms. Spacer manufacture. 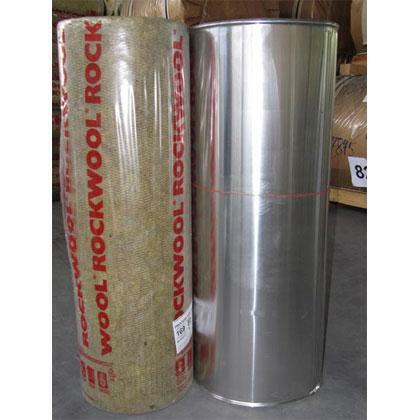 Supply of top quality insulating materials including rock wool, ceramic fibre, etc.